The purpose of this study was to determine the effect of chin cap therapy combined with an upper tongue guard in the early treatment of class-III malocclusion on the nasomaxillary complex and mandible. The subjects of this study consisted of 40 patients aged 5-13 years (mean age of 8.5 ± 2). All of them possessed an anterior cross bite and/or concave profile. The mean force of chin cap was determined to be 200 g on each side for 18 h/day and the mean treatment period was 22 months. The cephalometric analyses including skeletal, dental, and soft tissue analysis were carried out before and after treatment. 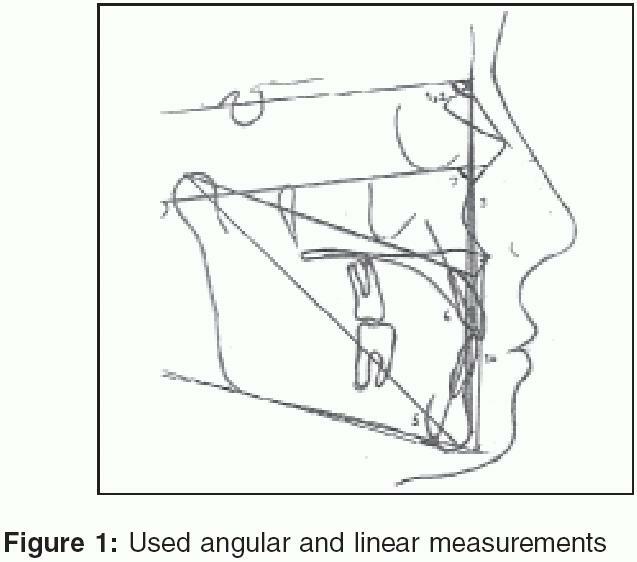 The analysis of the cephalometric measurements revealed a negative correlation between the combination effects of chin cap therapy upper tongue guard. This effect appeared in the early stages of treatment. It was a case-control study and Wilcoxon test was used for statistical analysis. The comparison of dependent variables revealed that skeletal effects of chin cap therapy were more than dental and soft tissue effects. Changes in the upper and lower pharyngeal spaces were not significant. 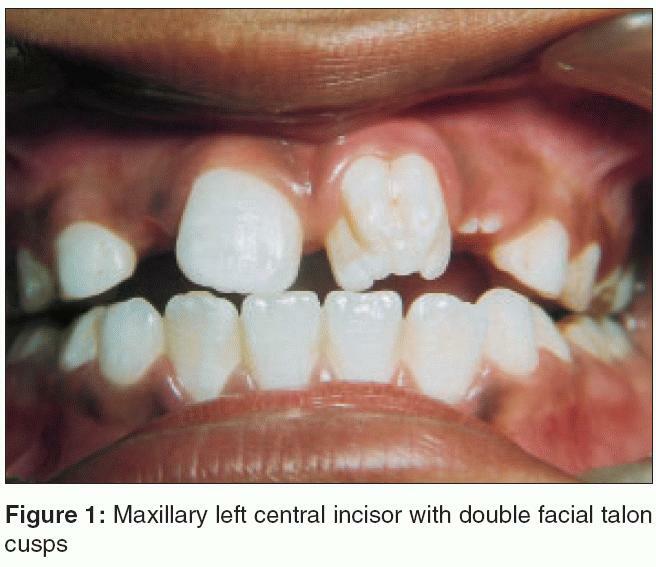 A reduction of nasolabial angle occurred due to the protrusion of upper incisors. Finally, it was shown that the combination of chin cap and upper tongue guard could be more effective in the early treatment. Enthusiastic participation by the younger generation in sports exposes them to a high risk of injuries. 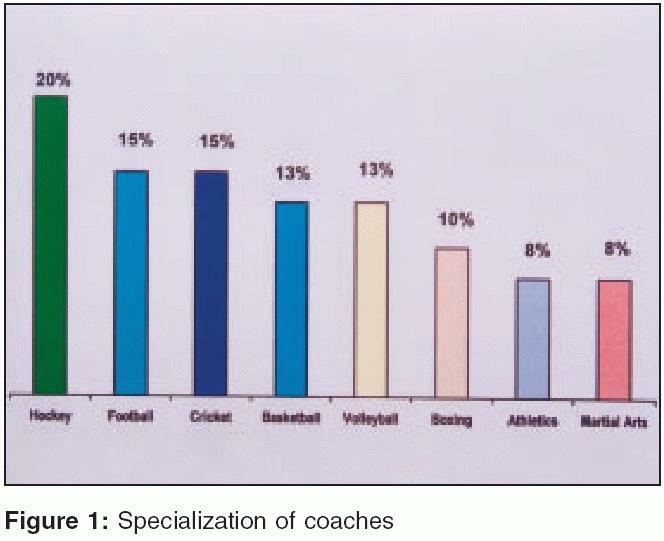 In the present study, the perceptions of sports coaches regarding their knowledge and experience of such injuries is evaluated. The coaches considered helmet as the most common protective device followed by mouth guard and facemask. About 58% observed that boxing was associated with oro-facial injuries and protective devices were deemed mandatory by 68% in this event. About 45% saw over five injuries in the last year, mostly soft tissue facial injuries (47%) and tooth loss (33%). Most injuries were in hockey and 32% were due to hits by ball, stick or related hard objects. About 82% were related to nonuse of protective devices. The majority of coaches considered that oro-facial devices be made more popular among sportspersons for their safety while 28% felt they reduced efficiency. The author concludes that there is a need to popularize the use of oro-facial protective devices in a variety of sports events in our country by interacting with coaches, sports administrators and sportspersons as well as familiarizing the Indian dentists in this relatively new field. The study was carried out on 69 mentally challenged individuals. They were subjected to detailed clinical evaluation for dentofacial abnormalities and oral health status. Of the 69 mentally handicapped individuals 27 had Downs syndrome and 42 had cerebral palsy. Characteristic facial abnormalities were seen in children with Downs syndrome. 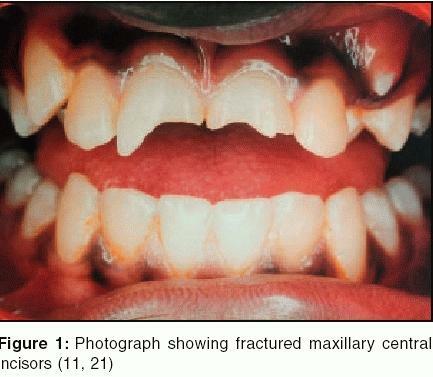 In cerebral palsy, fracture maxillary anteriors were more evident. All the Downs syndrome cases had abnormal TMJ movements but in cerebral palsy only 35.7% of individuals had abnormal TMJ movements. In both the groups, submandibular lymph adenopathy was reported. Present study revealed dental caries in 56.0% of the individuals. Fair clinical level of oral hygiene in 60% of the individuals was seen. 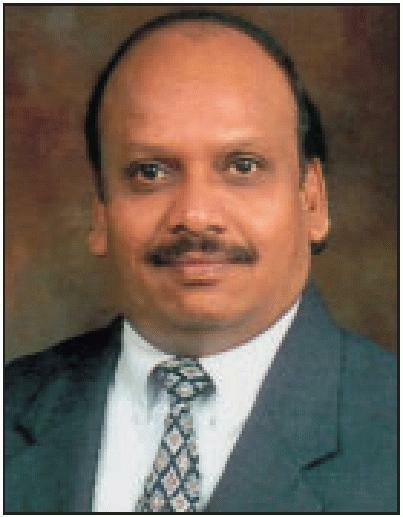 A study of prevalence of dental caries was undertaken in 5-13-year-old children from Mangalore city. A total of 524 children were examined. The sample consisted of 193, 160, and 171 children in the 5-7, 8-10 and 11-13 years of age group, respectively. Dental caries was examined visually and observations were recorded. Silness and L φe plaque index, L φe and Silness gingival index were used to record the periodontal status. 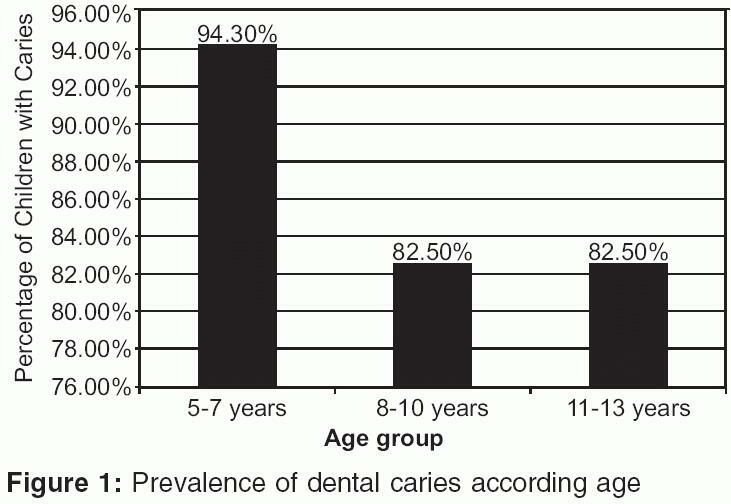 The prevalence of dental caries was highest in 5-7-year-age group compared to 8-10 years and 11-13 years age groups. The increasing prevalence of dental caries needs dental health programmes, which target the specific segments of the population. The aim of this study was to assess the primary dentition status and treatment needs in children with cleft lip, cleft palate and or both. A descriptive, cross-sectional study was done through oral examination on a sample of 83, 2-5 years old cleft lip/palate children (46 boys and 37 girls). A self-designed questionnaire to obtain pertinent data related to level of education of parents and infant-feeding practices was used for recording the data while examining the children. Majority of cleft affected children had dental caries experience and required different types of treatment. The result of this study shows that: (1) all age groups of cleft affected children had dental caries experience, (2) children with primary type of cleft had less dental caries prevalence than children with cleft of secondary or combination type ( P < 0.05), (3) treatment needs due to caries were more in combination type of cleft compared to primary and secondary. Conservative procedures using dentin-bonding agents are one of the important aspects of pediatric dental practice. The objectives of this in vitro study was to comparatively evaluate the tensile-bond strength, fracture mode (under SEM) and microleakage of total etching single bottle system to self-etching adhesive system in primary dentition. The flat buccal/lingual surfaces of 20 teeth were divided into two groups and treated with Single Bond (Group 1) and Adper Prompt (Group 2) to develop a composite resin cone. Then tensile-bond strength was measured using Instron machine. Fracture mode was evaluated in three specimens from each group under SEM. 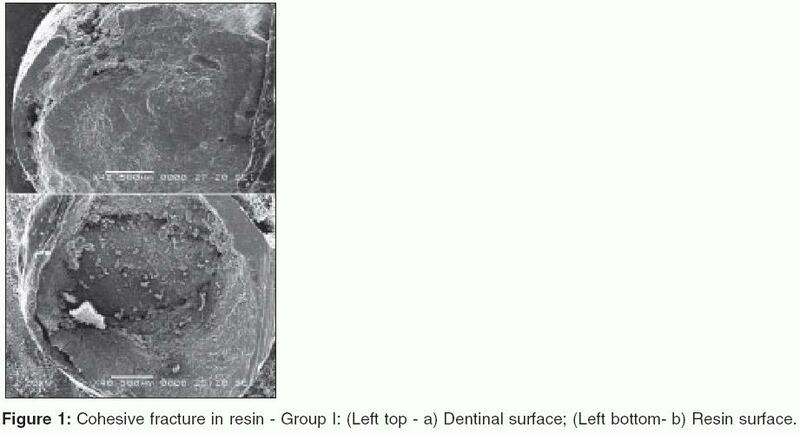 Microleakage of Class V composite restorations (in 20 teeth) with the above-mentioned adhesives was assessed under stereomicroscope after Basic fuschin dye immersion. Results showed no statistically significant difference between two groups. It was concluded that concerning the single step application with similar efficacy, the self-etching adhesive is better for bonding in primary dentition. Talon cusp is an uncommon odontogenic anomaly, presented as an accessory cusp like structure on the crown of an anterior tooth. Their presence may create diagnostic, esthetics, occlusal, pulpal and periodontal problems. This case report describes an unusual double facial talon cusp along with lingual trace talon on left maxillary central incisor. Child abuse and neglect is any interaction or lack of interaction between a caregiver and a child resulting in nonaccidental harm to the child's physical and developmental state. Substance abuse is ingestion of any drug, which is capable of altering the mental functioning eventually leading to addiction. This paper presents a case report of a 12-year-old neglected girl with substance abuse for which she was physically abused by her mother. Papillon-Lefevre syndrome is a rare recessive genetic disorder. The clinical manifestations include palmar-plantar hyperkeratosis with precocious rapidly progressive periodontal disease that results in premature exfoliation of primary and permanent dentitions. Patients are often edentulous at an early age. Here is the report of prosthodontic rehabilitation of a case of Papillon-Lefevre syndrome in a 6-year-old child. 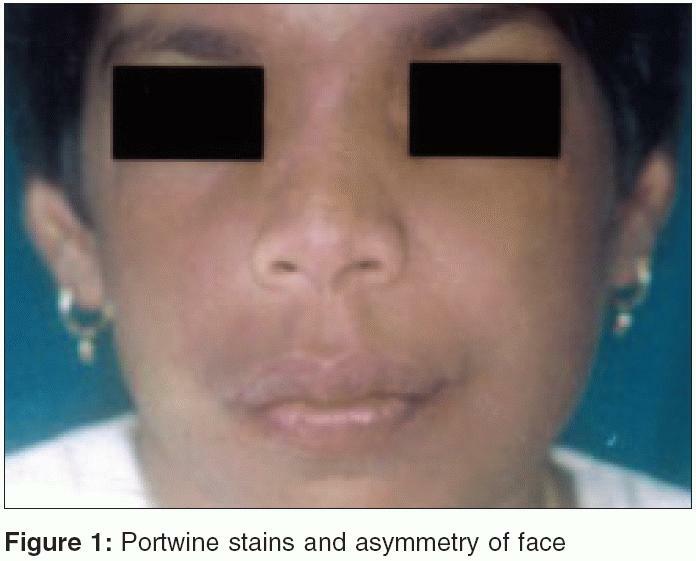 Sturge-Weber syndrome is an uncommon condition characterized by presence of Portwine stains on the face along with ocular disorders, mental retardation, oral involvement and leptomeningeal angiomas. A report of a case with atypical manifestations of this syndrome along with a step-by-step protocol oral rehabilitation of such patients is described. Supernumerary teeth are the teeth present in addition to the normal set of teeth. They may be single, multiple, unilateral or bilateral erupted or unerupted and in one or both jaws. 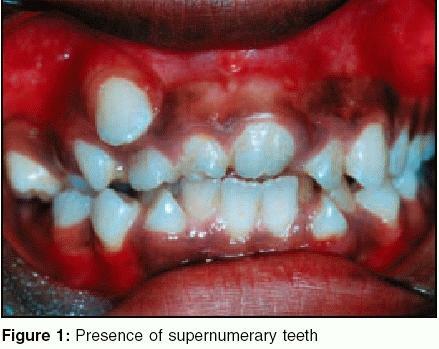 Multiple supernumerary teeth are rare in individuals with no other associated diseases or syndromes. Our case presents with 12 supernumerary teeth in permanent dentition, of which six were erupted and six unerupted and a history of extraction of three teeth with no associated syndrome.